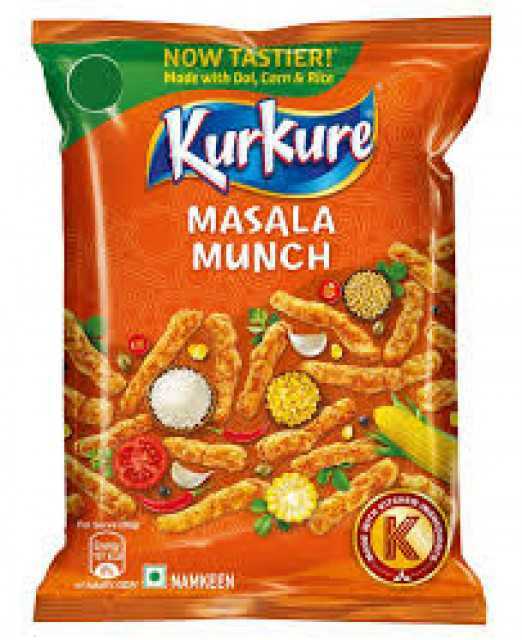 We supply bulk quantity of Lays & Kurkure from India. 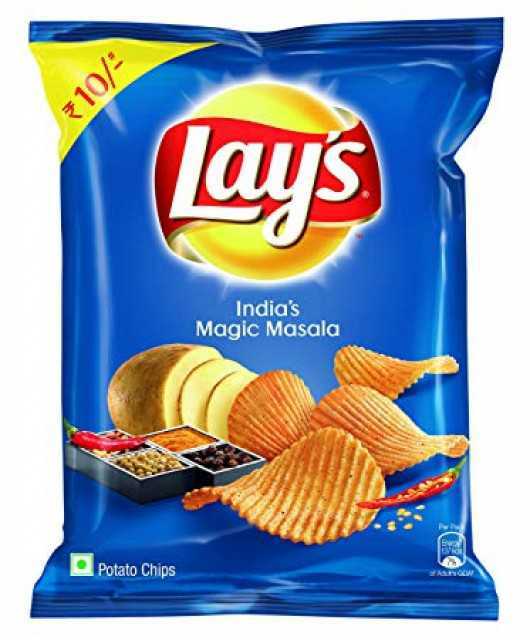 	Enjoy best quality potatoes tossed in irresistible and exotic flavours. 	Bring exuberance in your life with the irresistible flavour of magic masala. 	100 percent vegetarian, best quality potatoes, finest quality of spices and edible vegetable oils. 	Small pack for an easy on the go snack for each day.